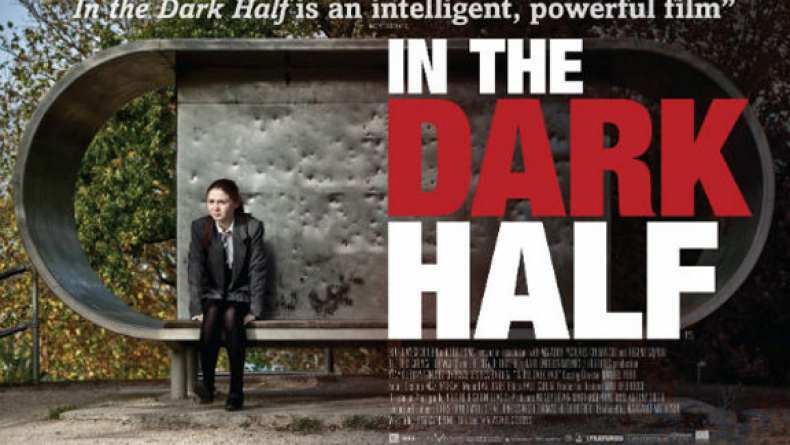 Trailer for In the Dark Half. 15-year old Marie and 6-year old Sean are neihbours. Whilst Sean goes on hunting trips with his father Filthy, a secret den on the hill has become Marie's refuge from a world she is finding increasingly difficult to cope with. One night, while Marie is babysitting for Filthy, Sean suddenly dies in her care. As Filthy's grief threatens to overwhelm him, Marie becomes aware of another presence. It follows her from the hill into the city and it won't leave her alone. It wants something from her. Is it the spirit of Sean? Or her unresolved past creeping into her present and distorting her perception of reality?